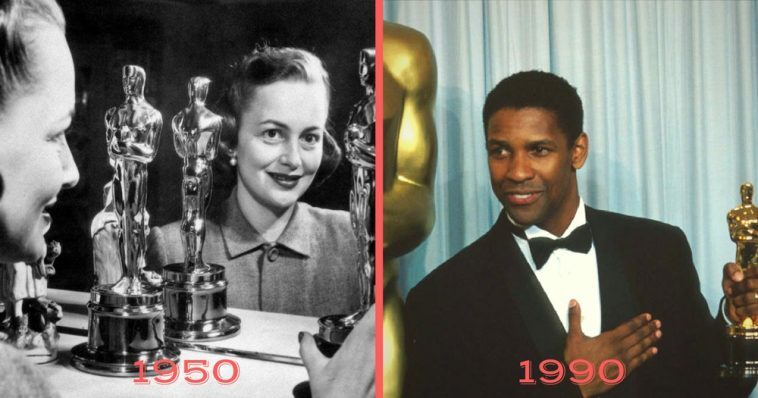 Here's What The Oscars Looked Like The Year You Were Born | Do You Remember? Oscar gold doesn’t get old. From the red carpet arrivals to the last envelope opening, the Oscars never fail to deliver glitz, glamour, and a whole lot of drama. These Academy Awards moments were some of the most unforgettable. Gone With the Wind took home eight Oscars, including Best Picture, Best Director (Victor Fleming), Best Actress (Vivien Leigh), and Best Supporting Actress (Hattie McDaniel). 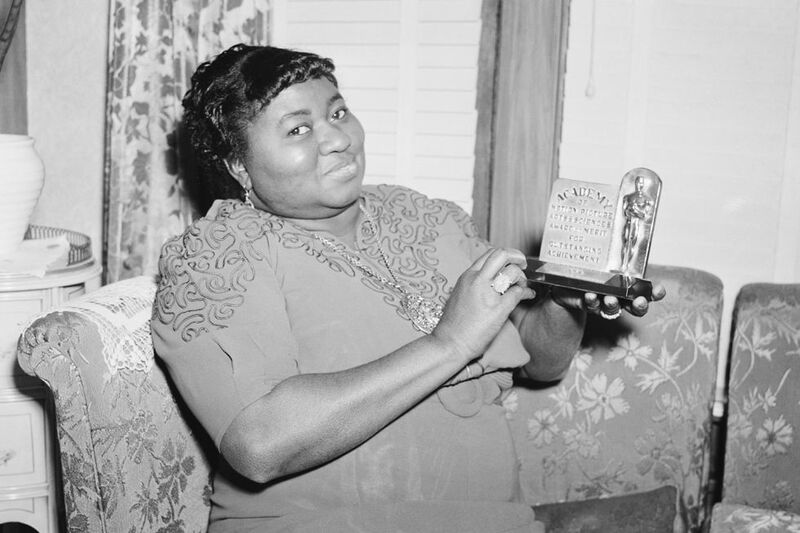 Hattie was the first African American actor to win an Academy Award. 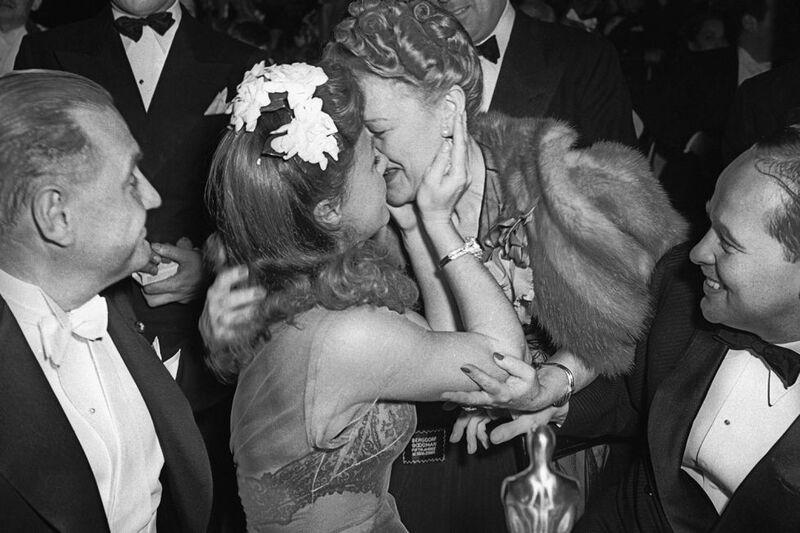 Ginger Rogers got a congratulatory kiss from her mother Lela after winning the Best Actress Oscar for Kitty Foyle. 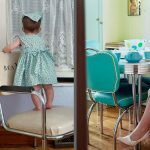 She beat out Bette Davis, Joan Fontaine, Katharine Hepburn, and Martha Scott for the award. 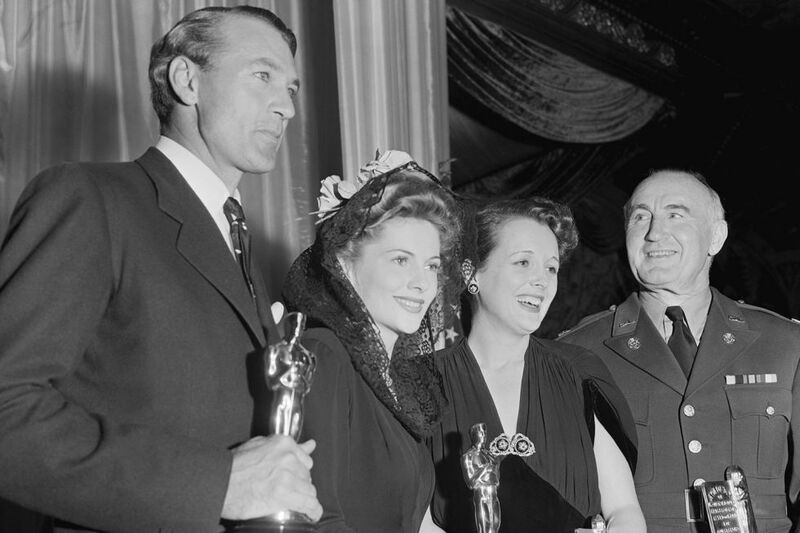 Gary Cooper, Joan Fontaine, Mary Astor, and Donald Crisp took home the acting awards. Joan beat out her own sister, Olivia de Havilland, for the Best Actress award. Donald, along with many other men, wore military uniforms to the ceremony because it was the first Oscars held after the U.S. entered WWII. 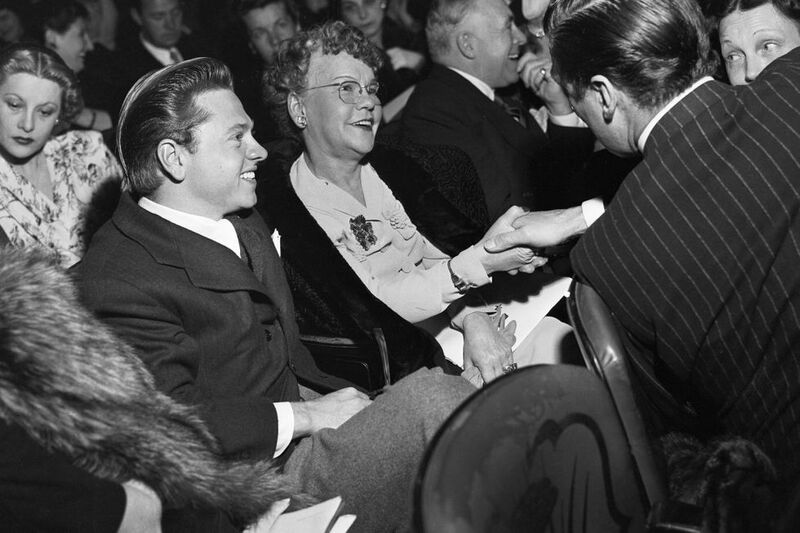 Mickey Rooney and his mother, Nellie Carter, chatted up Best Actor nominee Walter Pidgeon while sitting in the audience in the Coconut Grove at The Ambassador Hotel in Los Angeles. Walter was nominated for his role in Mrs. Miniver (which took home six Oscars) but he lost to James Cagney. 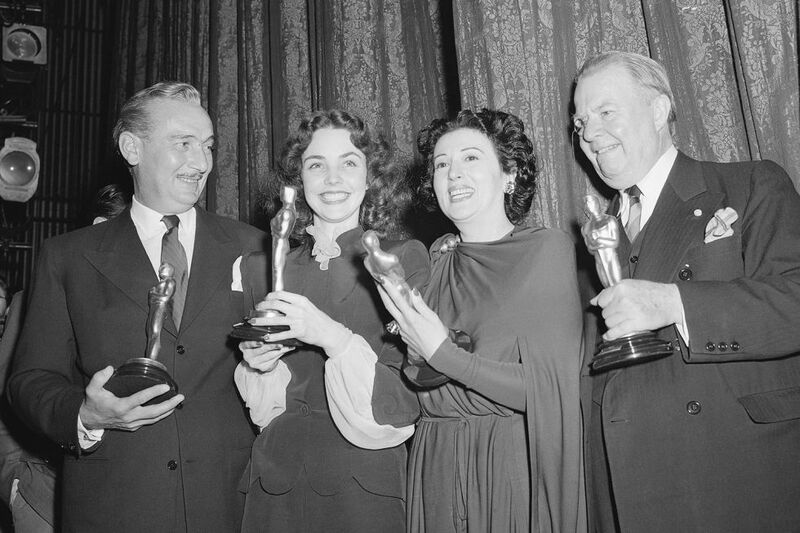 Casablanca won Best Picture and the acting awards went to Paul Lucas, Jennifer Jones, Katina Paxinou, and Charles Coburn. 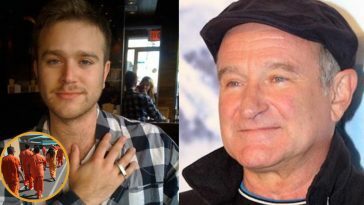 The ceremony took place in Grauman’s Chinese Theatre and was broadcast to the troops overseas. 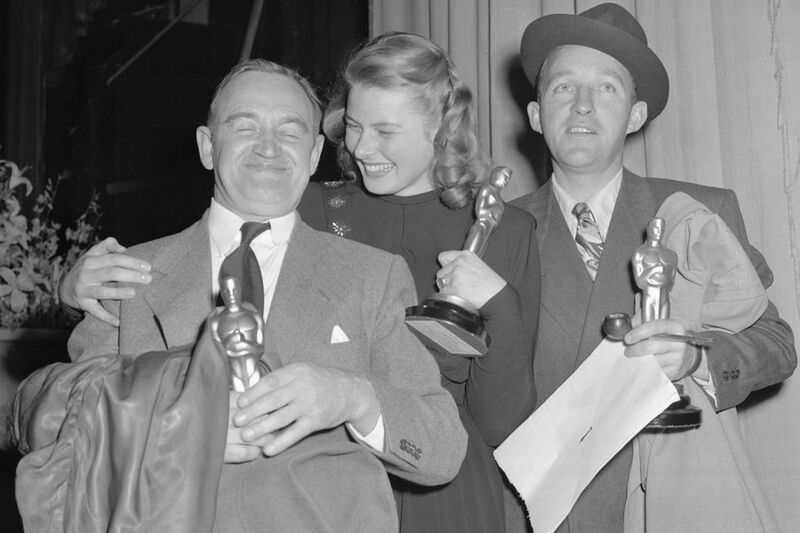 Ingrid Bergman, Barry Fitzgerald, and Bing Crosby took photos together after winning for Going My Way (Bing and Barry) and Gaslight (Ingrid). Going My Way nabbed seven major Oscars that night including Best Picture and Best Director (Leo McCarey). 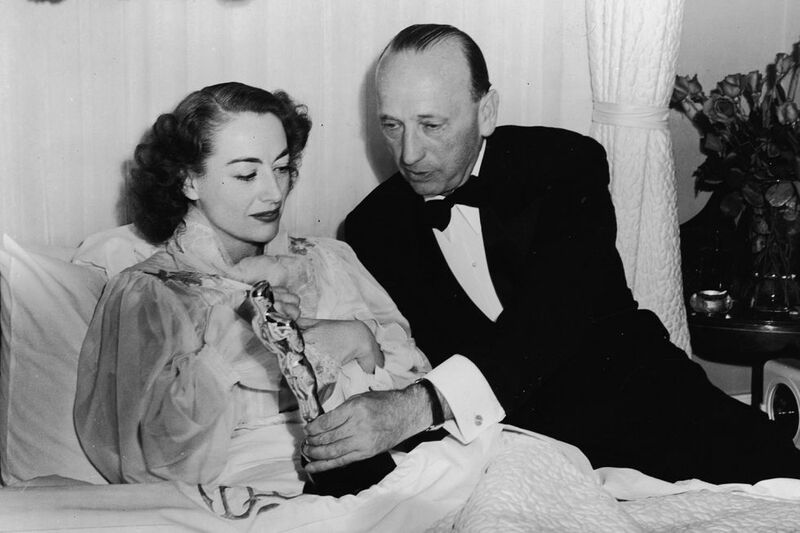 Joan Crawford accepted her Best Actress Oscar for Mildred Pierce from her bed at home because she was too sick to attend the ceremony. 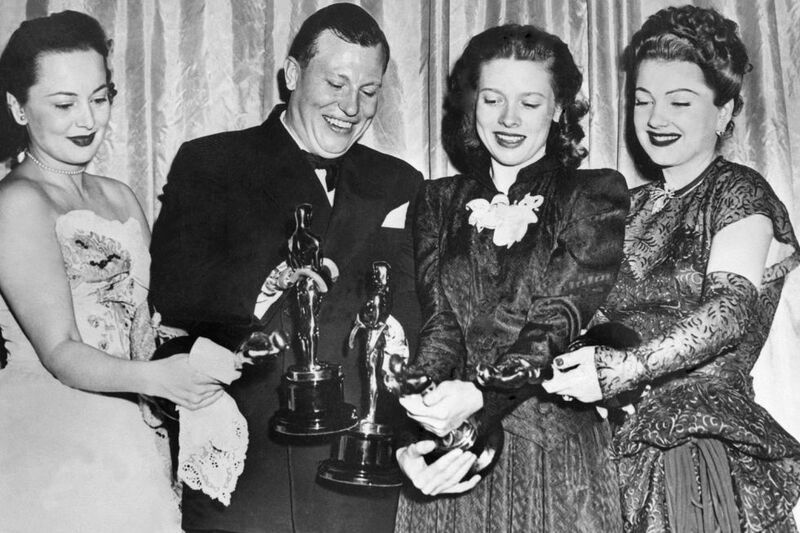 Harold Russell held his two Oscars (Best Supporting Actor and an honorary award) alongside Olivia De Havilland, Cathy O’Donnell, and Anne Baxter. 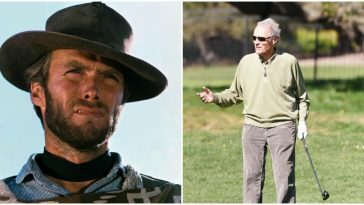 Harold lost both hands during an army training exercise and is one of only two people to win acting Oscars despite not being a professional actor. 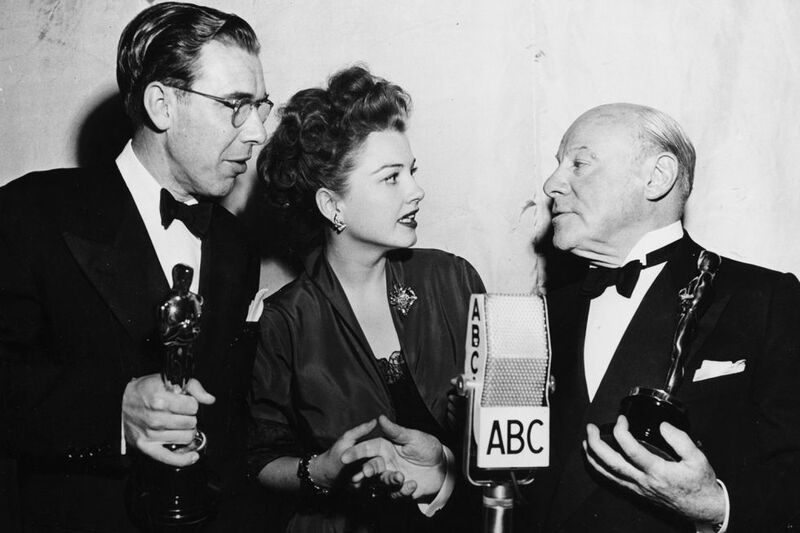 Anne Baxter presented at the ceremony where Miracle on 34th Street took three awards including Best Supporting Actor for Edmund Gwenn and Best Screenplay for George Seaton. 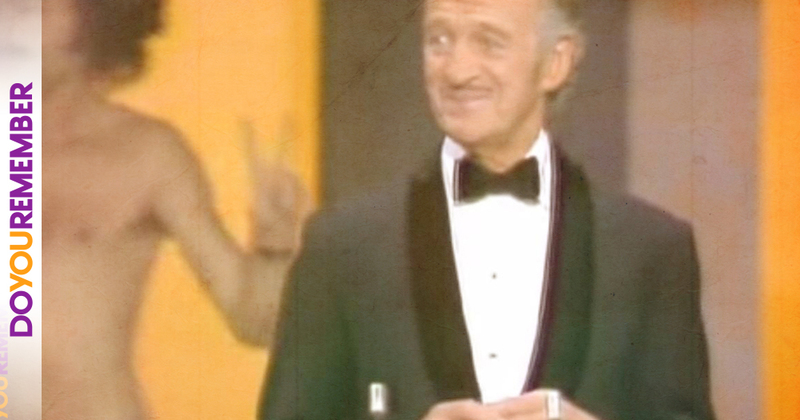 71-year-old Edmund was the oldest Oscar winner until George Burns won in 1976 at the age of 80. 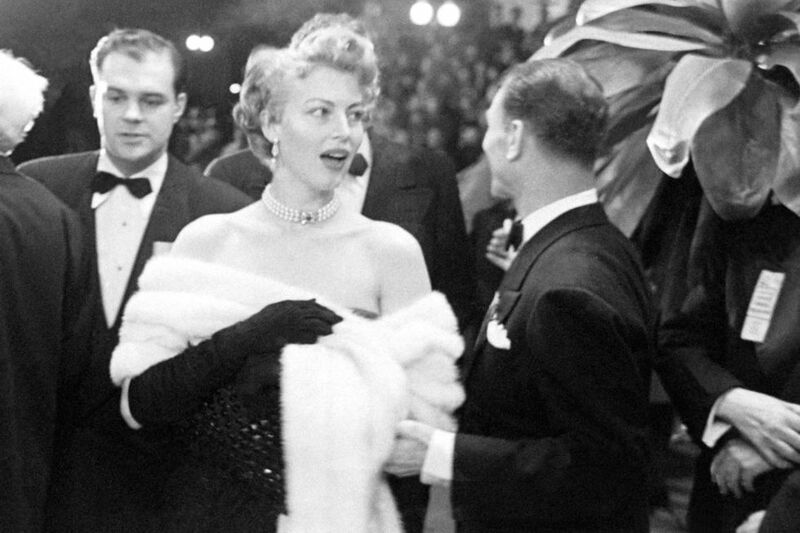 Ava Gardner was the epitome of glamour on the red carpet wrapped in a stole and dripping with jewels. She presented the documentary awards. 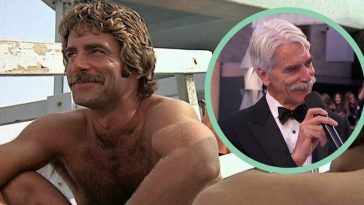 Was Sam Elliott Snubbed Of A ‘Best Supporting Actor’ Oscar Win?